Here are some pictures of our guests enjoying their adventure vacations. 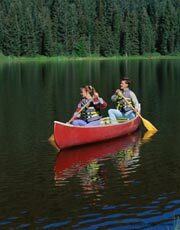 A lovely canoe ride down the river. 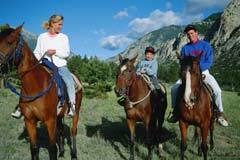 One of many horseback riding trips. 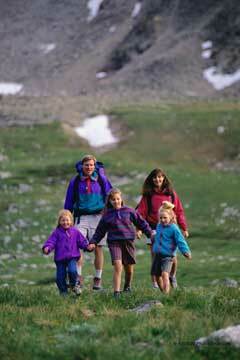 A family hiking at a nearby trail.